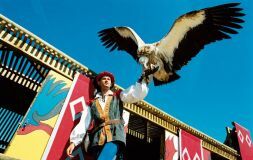 Fans of tales and magic will be delighted to visit the Sentier des Daims, a theme park dedicated to legends and stories. 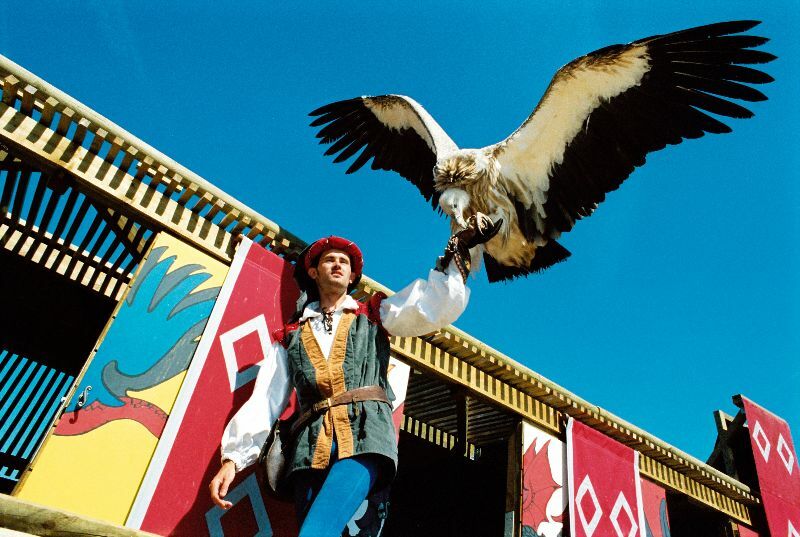 In 33 hectares of forest and green spaces, a wide range of activities are on offer, with shows and journeys into the heart of the region’s legends. You can visit the remains of "Châteauloup" during your visit. 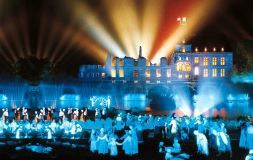 A magical and highly colourful visit that is ideal for children. 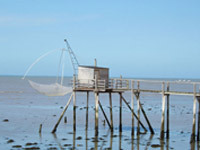 Half an hour from the campsite, the Safari Park at Port-Saint-Père will captivate animal lovers. 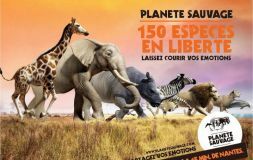 10 km long, the Safari is a chance to admire a wide range of species, from wild animals to elephants via wolves! At the end of the 2-hour visit, you can drop in on the Marine City and say hello to the dolphins! 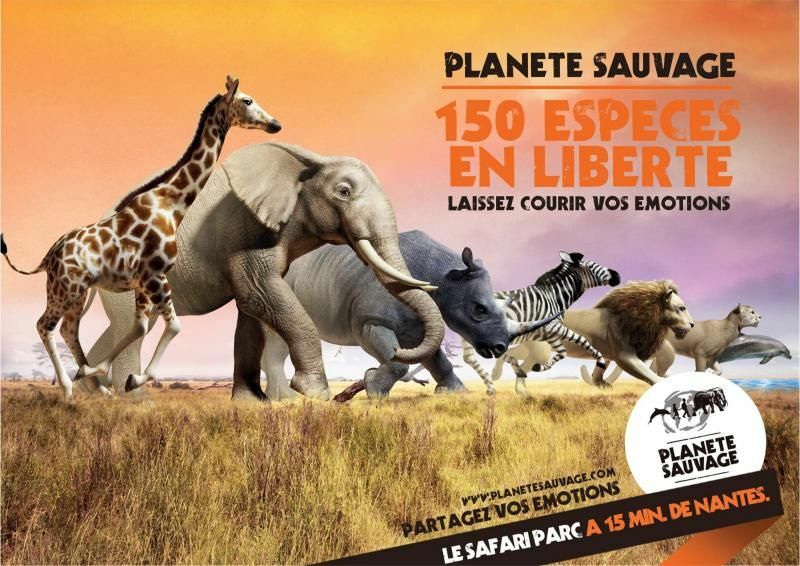 Great surprises are in store at Planète Sauvage. 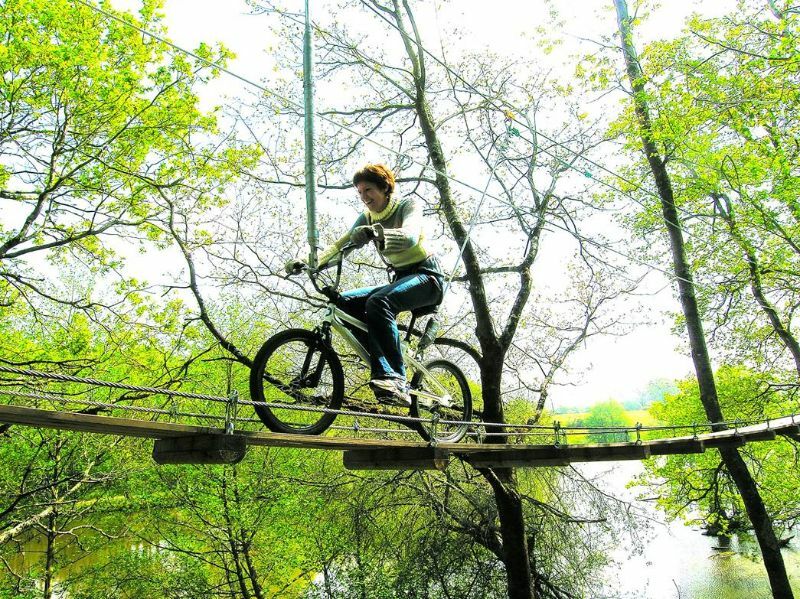 A few minutes from the campsite, an adventure trail in the treetops: Pornic Aventure! 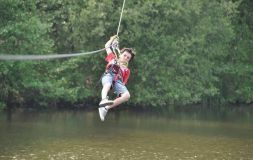 Here there are several treetop adventure trails adapted to all levels. 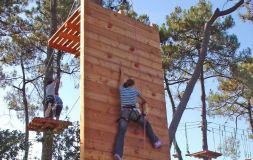 You will be shown how to use a climbing harness, and then you can move at your own pace from one trail to another, over obstacles of varying difficulty! 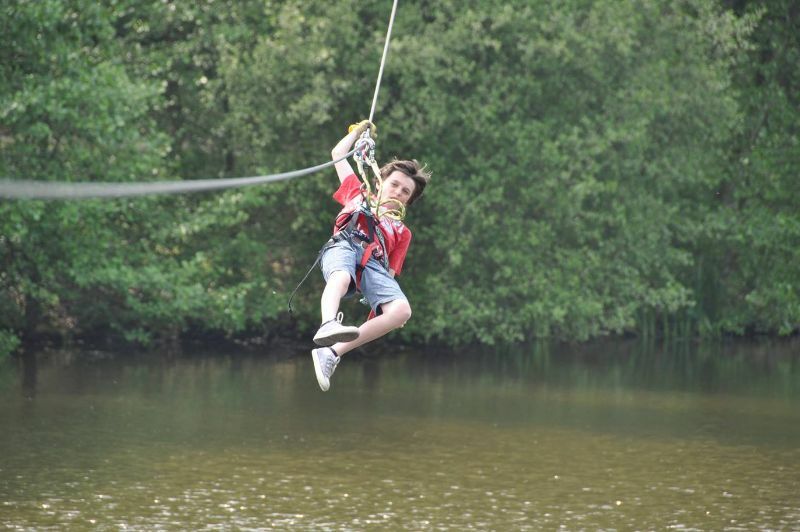 Ziplines over the water, air snowboarding and Tarzan jumps all await you at the heart of this crazy adventure! 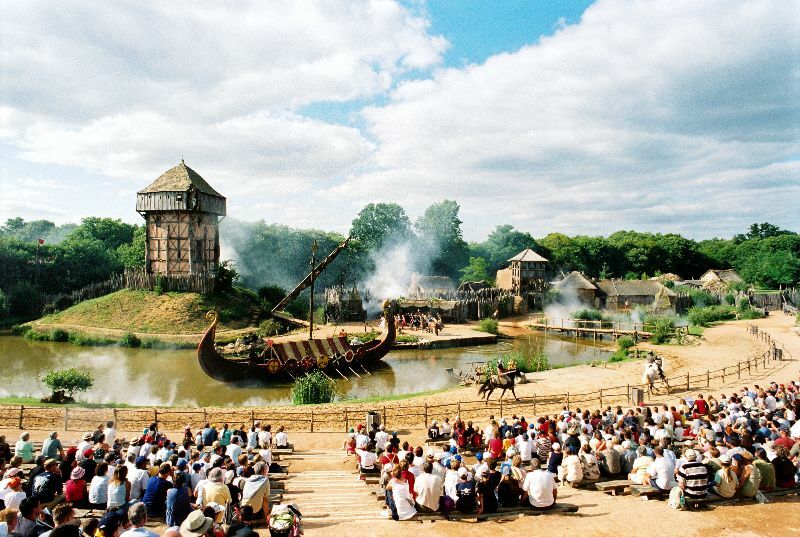 An hour and a half from the campsite, Le Puy du Fou® theme park was voted the "Best Park in the World”. It is a unique experience. 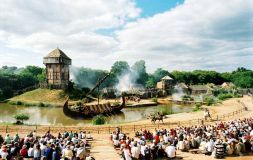 You should visit this leisure park with your family or friends, and it will enchant you with its spectacular shows and unforgettable adventures! 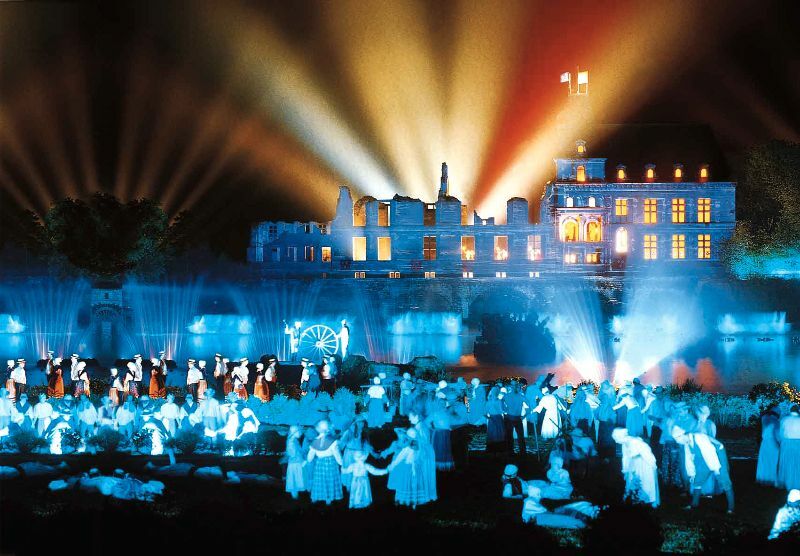 The park includes an outstanding event called the Cinéscénie, a spectacular evening show plunging you into the history of Vendée through the story of a family. 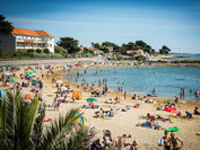 The Défi Nature leisure park is only 20 minutes away from the campsite. 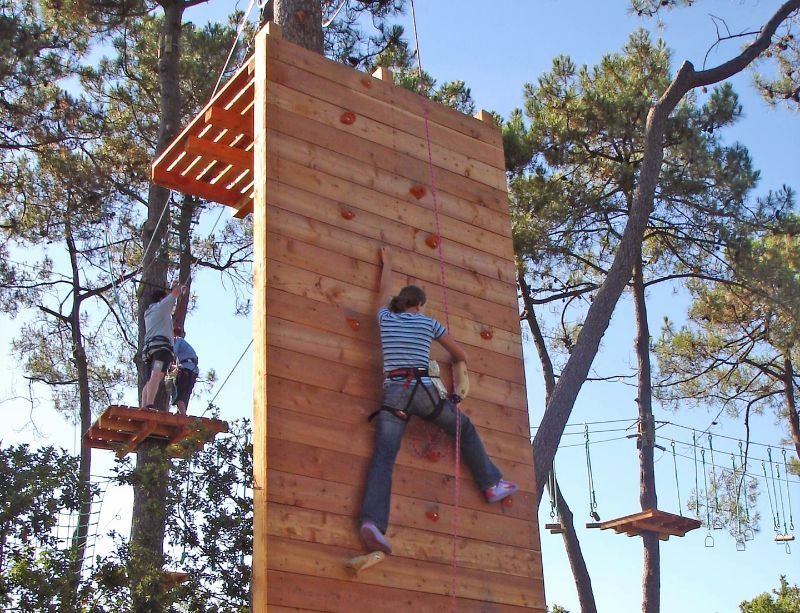 As well as the "Escal'arbres" tree-climbing trail, you can take part in orientation courses, test your intelligence during guessing games or go head to head in a Paintball match. 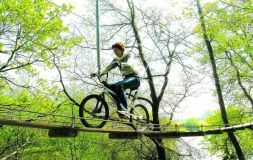 This superb park welcomes you in an ideal setting of luxuriant nature.